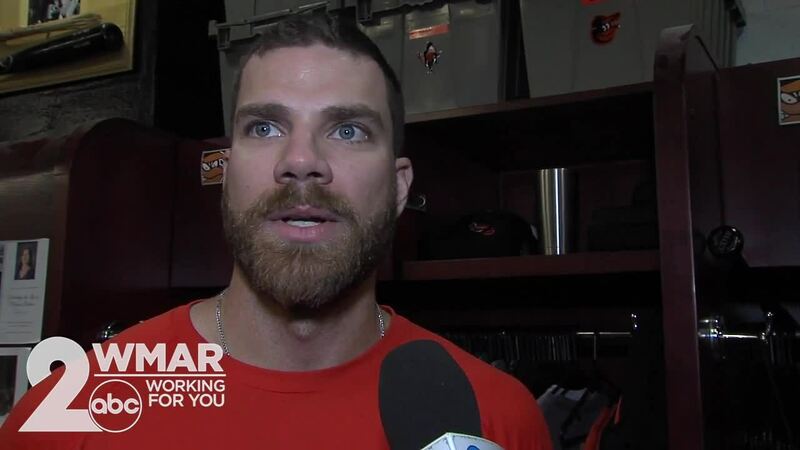 WMAR-2 News Sports Reporter Shawn Stepner talks with the Orioles' Chris Davis before Baltimore's Home Opener. BALTIMORE — As Baltimore fans eagerly await the Orioles' home opener, WMAR-2 News Shawn Stepner has been at Camden Yards since this morning to see preparations for the first pitch, scheduled for 3:05 p.m. 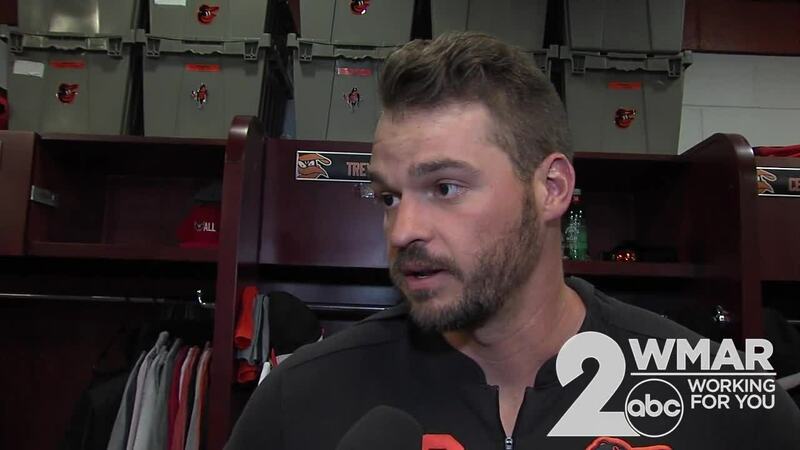 While at the ballpark, Stepner got a chance to take in fielding practice and spoke with first baseman Chris Davis and utility man Trey Mancini. Stepner will be reporting from “the Yard” all day. Follow along on by visiting WMAR2News.com , watching our 5 p.m. and 6 p.m. newscasts, and on social media @StepnerWMAR .